ISO 9001:2015 Quality Management System (QMS) is internationally recognised as the world’s leading quality management standard and has been implemented by over one million organisations in over 170 countries globally. ISO 9001 implemented, to its full potential, becomes an invaluable asset to your organisation. The purpose of the standard is to assist companies in meeting statutory and regulatory requirements relating to their product while achieving excellence in their customer service and delivery. The standard can be used throughout an organisation to improve the performance or within a particular site, plant or department. Certification Europe is an accredited certification body which provides International Organisation for Standardisation (ISO) management system certification and inspection services to organisations globally. We hold ISO 9001:2015 accreditation with the Irish National Accreditation Bureau (INAB), the internationally recognised Irish State body. Please visit Our Accreditation page for further information on our accreditations. What industries implement ISO 9001:2015? ISO 9001:2015 is one of the few ISO standards that have been implemented by organisations across all industries. As the standard focuses on maintaining consistently impeccable customer service for your clients, the benefits of ISO 9001 can be seen by any organisation that wishes to improve the customer experience and be more efficient from within the organisation. Recently Certification Europe has certified organisations in the public sector, finance, pharmaceutical, tech sector and professional services to the quality management standard, to name just a few. Yes, we currently offer ISO 9001:2015 training courses on the transition process both public training courses and online. 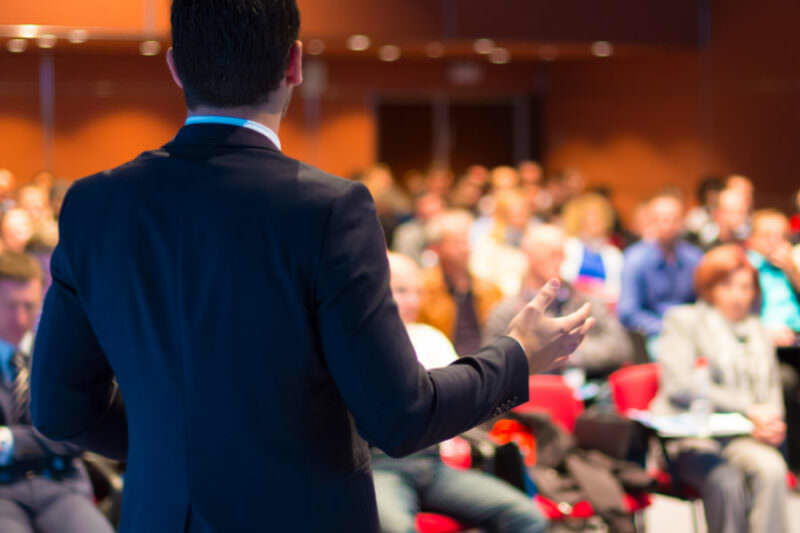 We also offer the option to book private courses if your organisation requires it. Certification to ISO 9001:2015 lasts for three years and is subject to mandatory audits to ensure that you are compliant. However, if you transition from 2008 to the 2015 version during your certification cycle it does not restart the three-year cycle. Deadline for organisations that are certified to the 2008 standard have until September 2018 to update to the new version of the standard. Here are some of our most popular Integrated Standards used by our clients alongside ISO 9001..
Glan Agua Ltd and MEIC Ltd make successful transition to new updates of ISO 9001 & ISO 14001 standards. 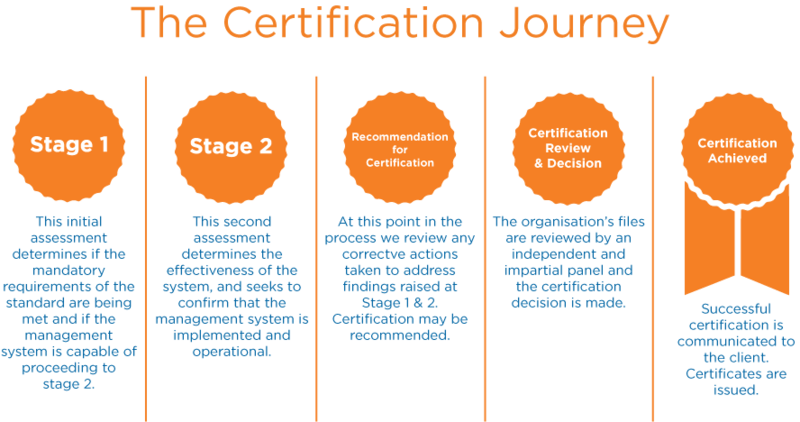 Certification Europe operates a policy of achieving formal accreditation from a relevant authority before offering a service in a standard to the market, where it. Our purpose is to make a significant contribution to the protection and improvement of society as a whole by making all organisations more robust in. The ISO 9001 Standard Michael Powell Solicitors, a leading and progressive Cork City based full service law firm has been awarded today the ISO 9001.